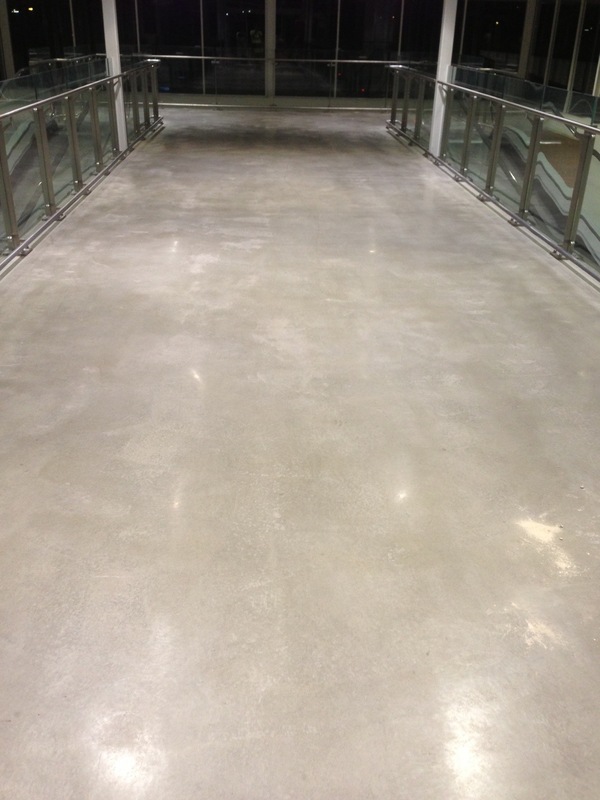 POLISHED CONCRETE – ARE YOU GETTING WHAT YOU’RE PAYING FOR? 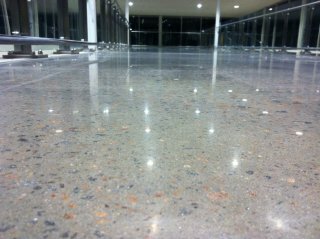 As the demand for polished concrete increases so do the numbers of providers; bringing with it a host of issues and challenges. 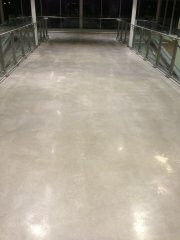 Polished concrete is not an “out of the box” solution such as vinyl, carpet etc. but rather can be likened to a “mobile manufacturing plant”. Each project is crafted on site from the beginning and dependent on the operator’s ability to set and deliver to a client’s expectations. ProGrind’s involvement in the public areas at the Gowrie Street Mall Singleton, $55mil redevelopment in the NSW’s Hunter Valley, is a perfect example of the different abilities of contractors within the marketplace. After recognising the already delivered polished concrete floor was failing to meet the required standards, Mainbrace contracted ProGrind to execute rectification works of around 2,400m2. The surface that had been previously polished by another contractor had not been prepared correctly as evidenced by, low levels of aggregate exposure and gloss resulting in high levels of dusting and a floor that that looked dirty and without the clarity of a polished surface. 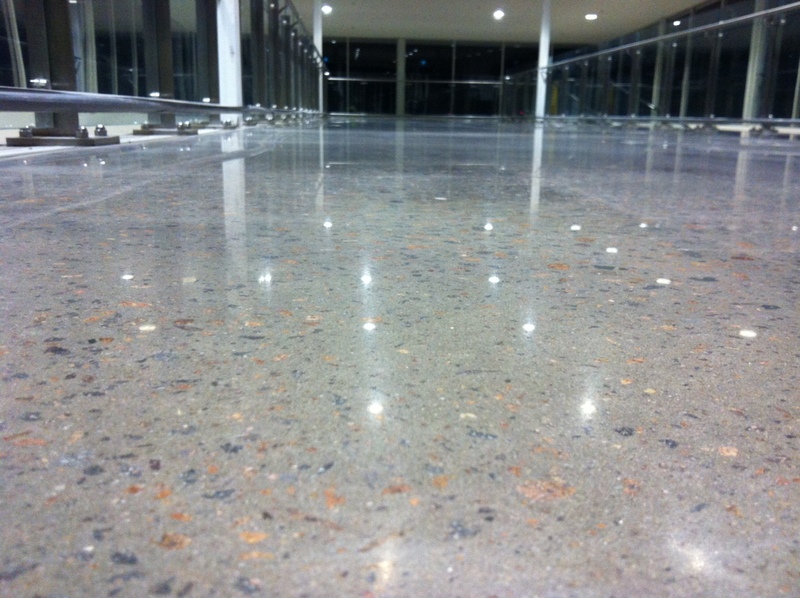 ProGrind was tasked to rectify and deliver a consistent product with high gloss and clearly exposed aggregate. Working in an operating center dictated strict levels of project cleanliness and timeliness to ensure all areas were ready for traffic each morning. Having completed 2 out of the 3 stages of rectification works to date, customer satisfaction is the ultimate goal through superior product and product delivery. 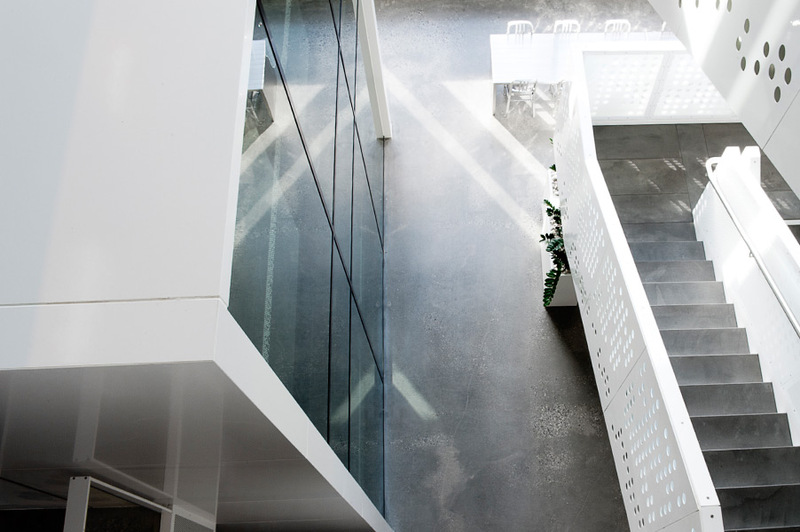 Understanding the diversity within the marketplace between contractors and product outcomes is pivotal before embarking on a project specifying polished concrete. Look for proven suppliers with a tested and referenced track record as well as strong established relationships with customers across the industry relevant to you i.e. retail, commercial, residential. Mechanically polished concrete offers significant lifecycle cost savings when the right product through the right contractor is delivered. View ProGrind’s Gallery for track record of successful projects.